St. Louis Community College is adding its first new building on the Forest Park campus in 20 years. 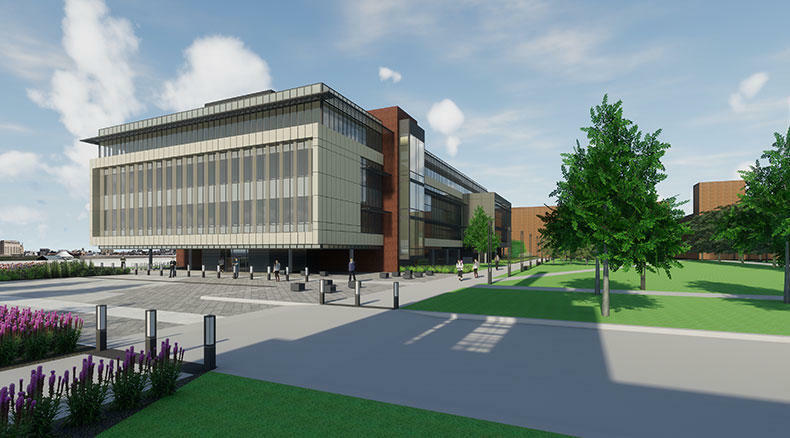 The new Center for Nursing and Health Sciences will include up-to-date science labs, classrooms, a dental clinic and innovative teaching spaces. Jeff Pittman, the chancellor of the college, said the goal of the new facility is not only to create more space for students — some of whom are on a waiting list for certain programs within the department — but also to address the overall health care shortage in the region. 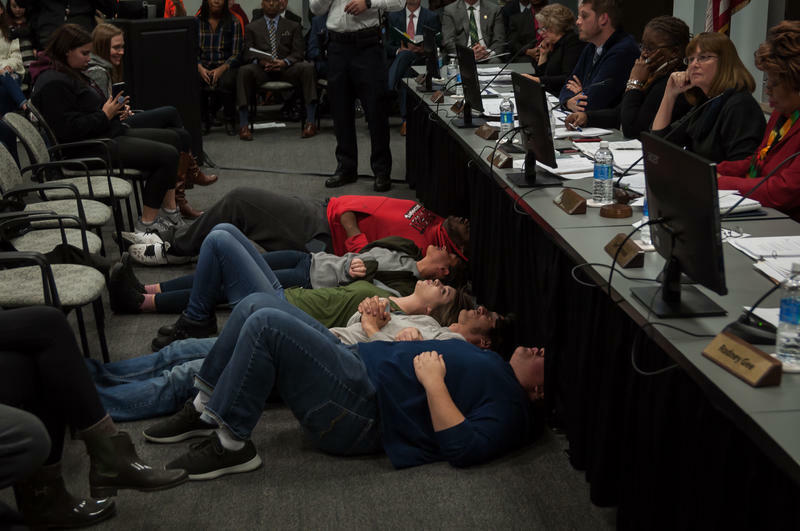 At least five students at St. Louis Community College received a letter summoning them to a meeting with their dean of students to talk about disciplinary action over a protest at a Board of Trustees meeting last week. 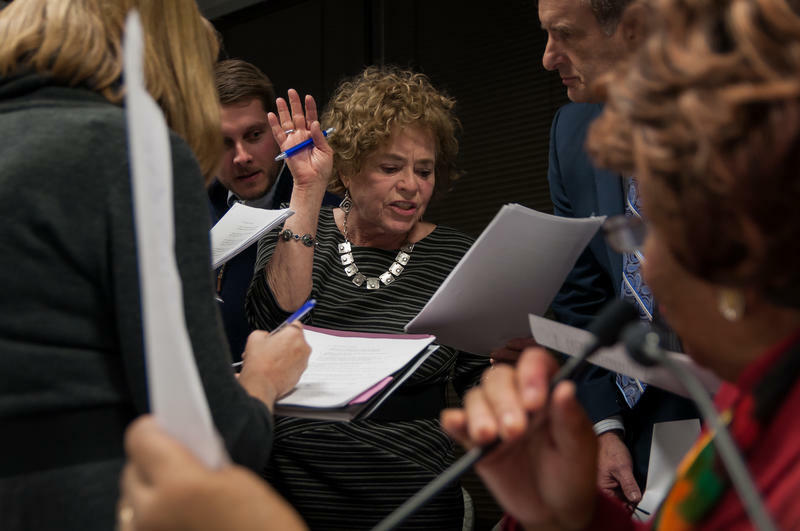 Those five, along with other students and professors, caused an hour-long delay for a vote over cutting the college’s faculty and staff. 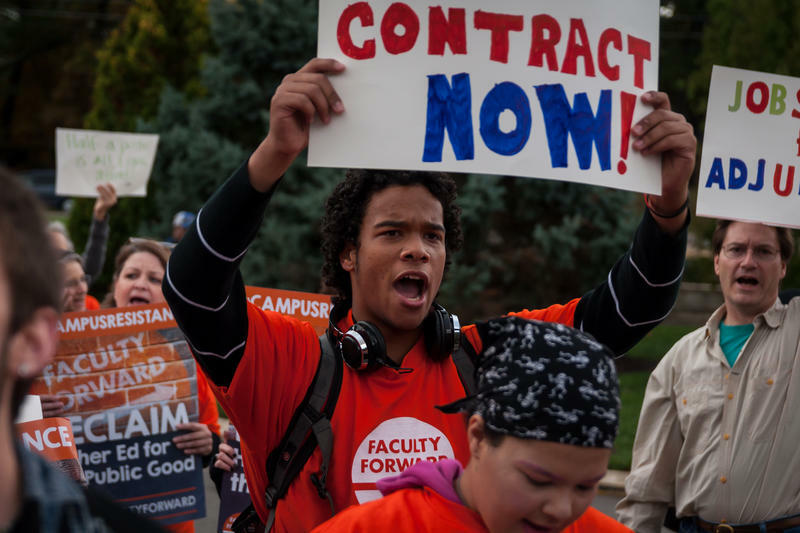 Ultimately, the trustees approved the cuts during a confusing and raucous meeting on Nov. 30. 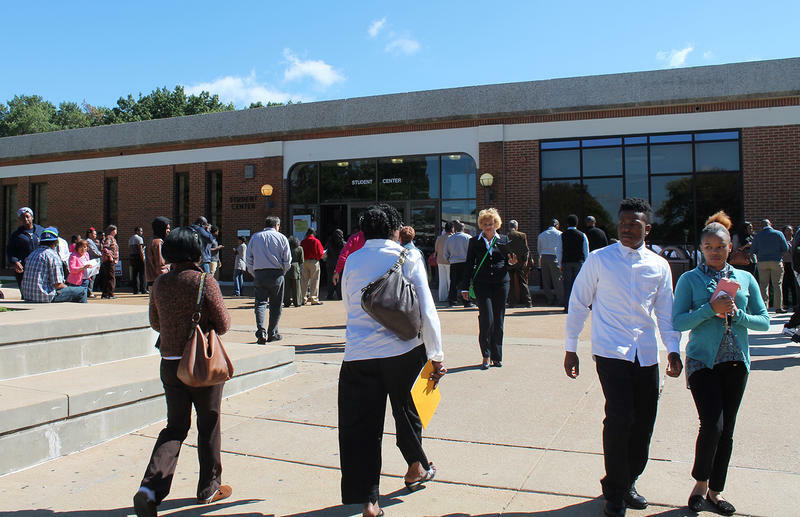 The Environmental Protection Agency awarded St. Louis Community College a $200,000 grant last week to support a job training program focused on cleaning up contaminated waste sites. 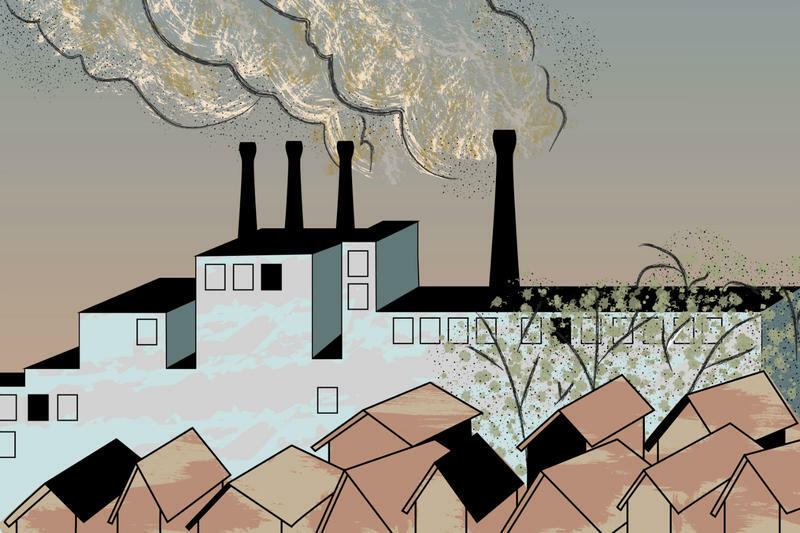 About 450,000 abandoned and contaminated waste sites exist across the country. Remediation of such sites requires special expertise on handling different types of waste, such as PCBs and lead. 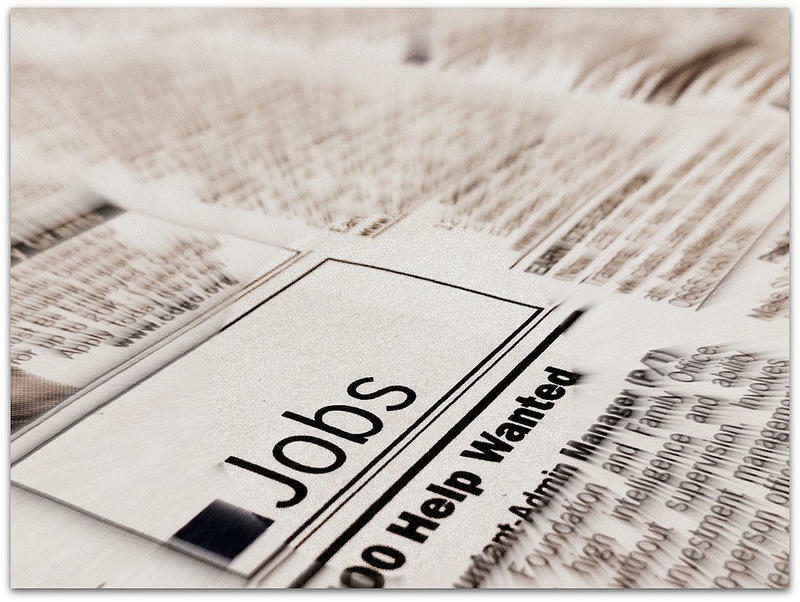 Training workers can help empower communities that are most burdened by toxic waste sites, said Stan Walker, the Brownfield and Land Revitalization Branch Director for EPA Region 7. 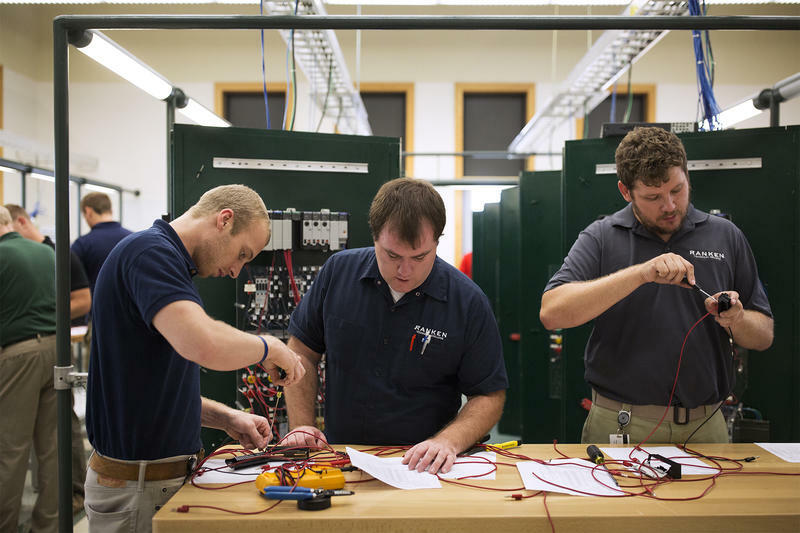 St. Louis area ITT Tech students have a decision to make if they want to continue their education now that their school has closed its doors. 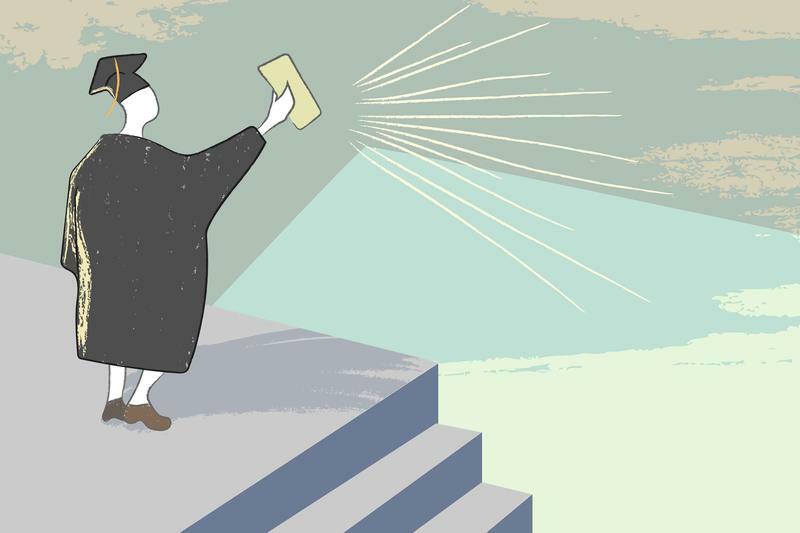 The U.S. Department of Education is offering the students forgiveness on their federal loans, but if the students accept the offer they can’t transfer credits. That means Missouri's estimated 700 ITT Tech students are most likely out either time or money, if not both. 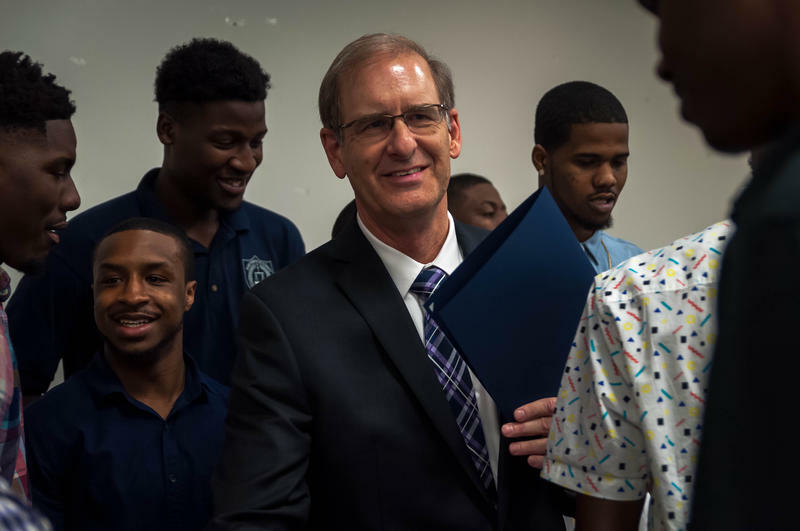 After more than 30 years with the statewide community college system in Indiana, Jeff Pittman is in his first month as chancellor of St. Louis Community College. Pittman says he is happy to be back in a job that brings him into closer contact with students and campuses. 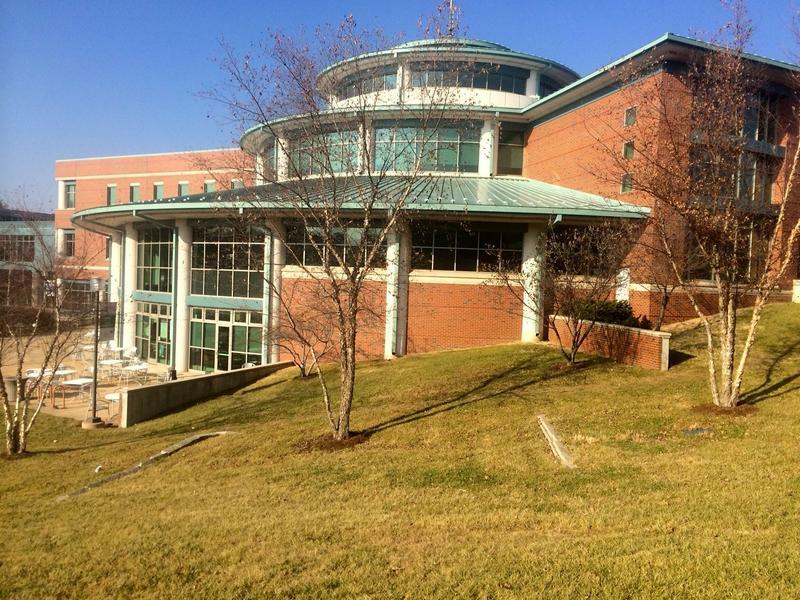 The U.S. Environmental Protection Agency is awarding St. Louis Community College just over $190 thousand to continue its environmental job training program. This is the fifth time that the college has received an EPA grant since 2000. The Environmental Remediation Job Training program is a collaboration between St. Louis Community College and Saint Louis University. 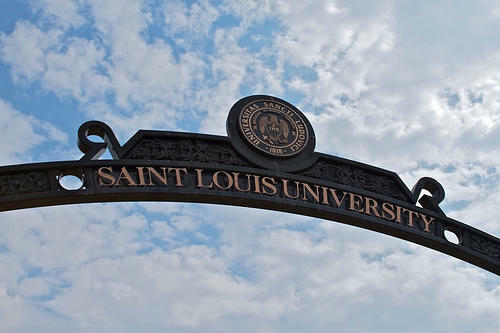 The community college recruits and selects the participants and helps connect graduates with potential employers; SLU provides the classroom facilities and conducts the training. 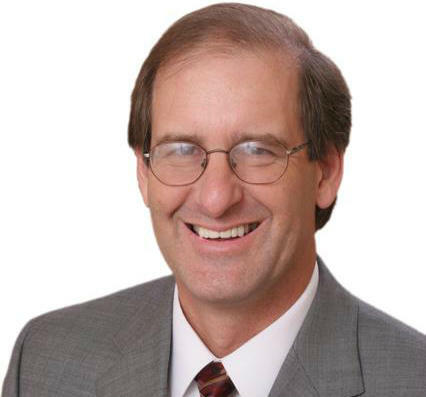 St. Louis Community College has named Jeff Pittman, an education official in Indiana, as the new chancellor of its four-campus system, effective July 1. 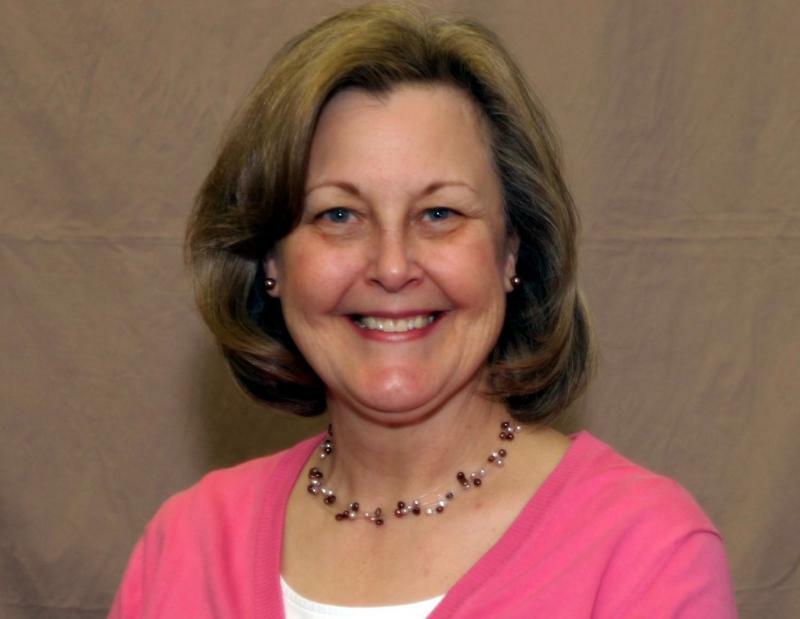 Pittman, who turns 58 this week, is currently statewide vice president of corporate college services and online education at Ivy Tech Community College of Indiana. 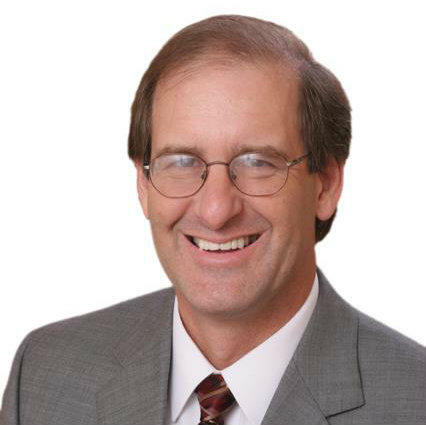 He was one of four finalists for the job, including Rod Nunn, the interim president of the college’s Forest Park campus. President Barack Obama’s proposal to provide free community college tuition for some students who meet certain standards won praise from some educators, but skeptics wondered whether it was the best way for tax dollars to be spent on education. Obama announced the proposal Friday during a visit to a community college in Knoxville, Tenn., a state with a plan that is similar to what the president is expected to announce in greater detail in his State of the Union address later this month.